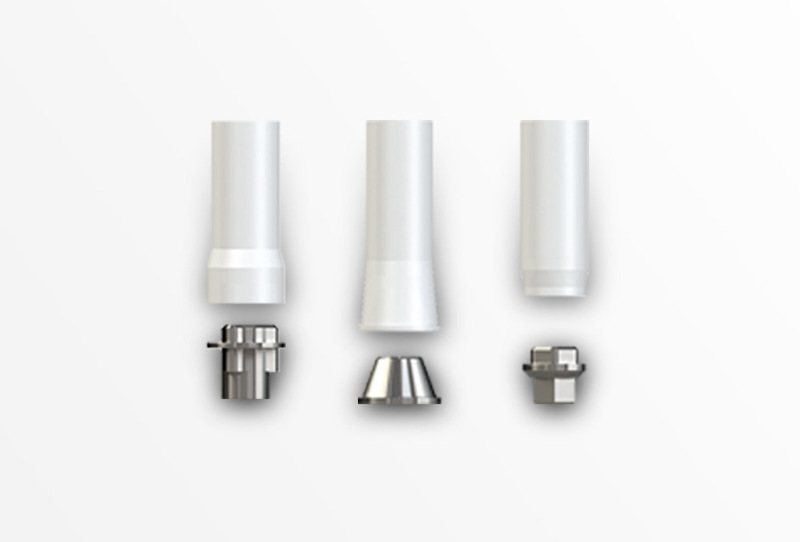 The Southern Implants surface is classified as “moderately rough” (Sa 1-2μm), and is achieved by blasting with alumina particles followed by cleaning with inert solvents to remove blasting residues. A. The first experimentation with this Southern Enhanced surface was in 1992. After extensive validation it was put into widespread clinical use in 1997. 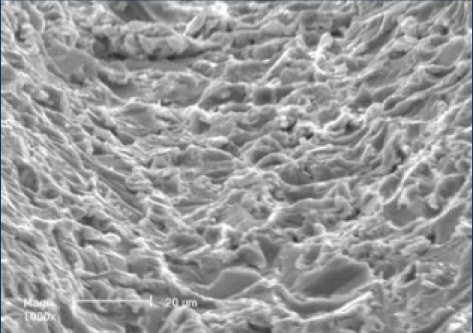 It is achieved by a subtractive process in which specifically sized and shaped, sharp cornered, Alumina particles (A 1203) are blasted with decontaminated air onto the implant surface with controlled pressure, displacement and time. 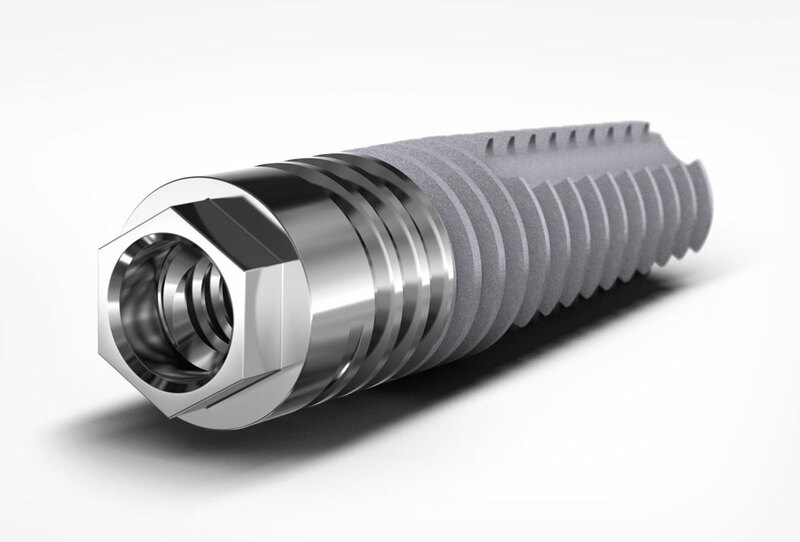 The Passive™ Abutment allows a predictable passive fit of superstructures in a repeatable way for both milled and cast restorations. 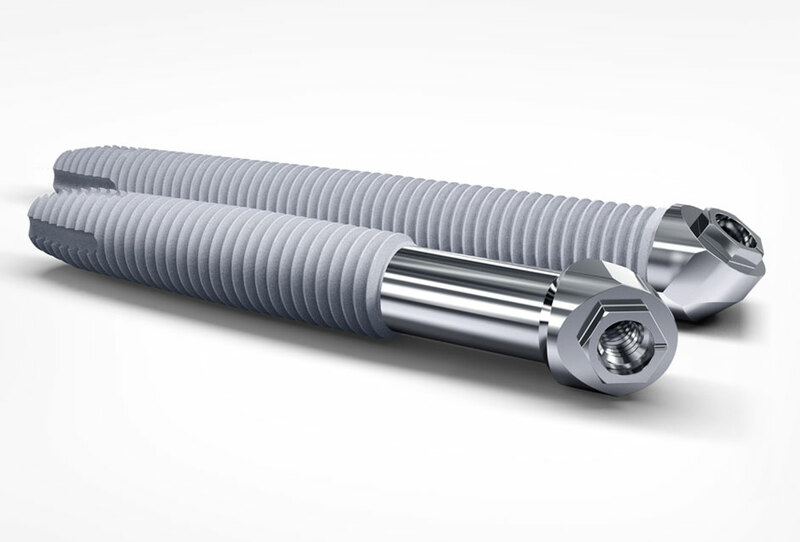 This is accomplished by luting a pre-machined titanium interface into the finished prosthesis, using the laboratory master model. 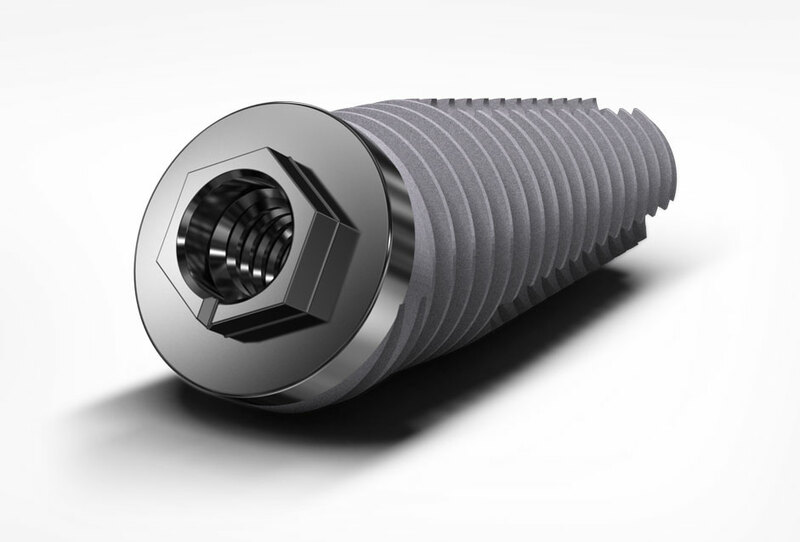 This product is built on the premise that impeccable fit to the implant (minimizing microgap) is of great importance for longevity of implant treatment. The best milled interfaces result in 15 to 50 micron microgaps. 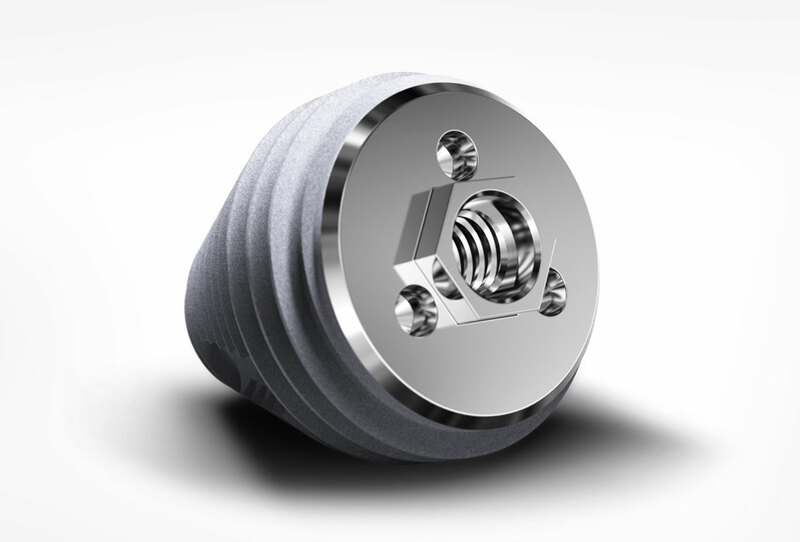 Passive Abutments can be used with cast or milled abutments and structures, and reduce microgap to less than 3 microns. Supporting Bone Growth – ZenGro™ is a porous bone mineral consisting predominantly of calcium phosphate that provides an ornate scaffolding to aid in bone growth. 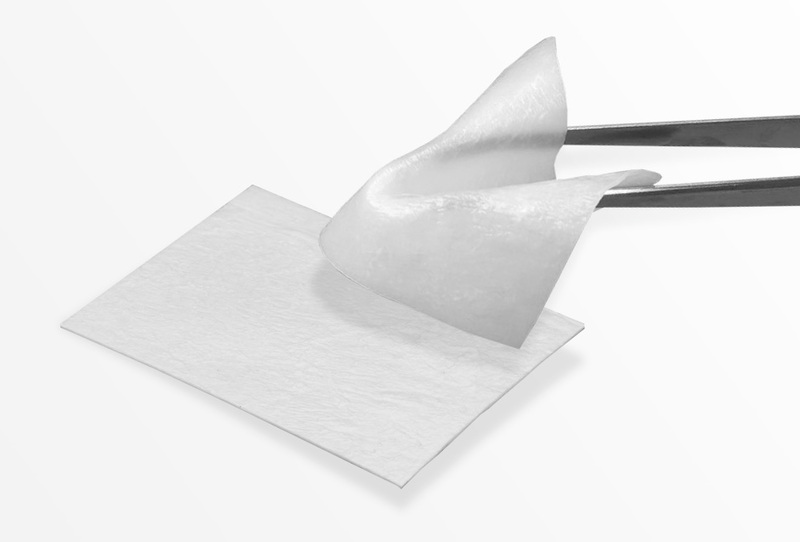 ZenGuard Resorbable Membrane is a conformable collagen membrane manufactured from purified porcine peritoneum to aid in wound healing. 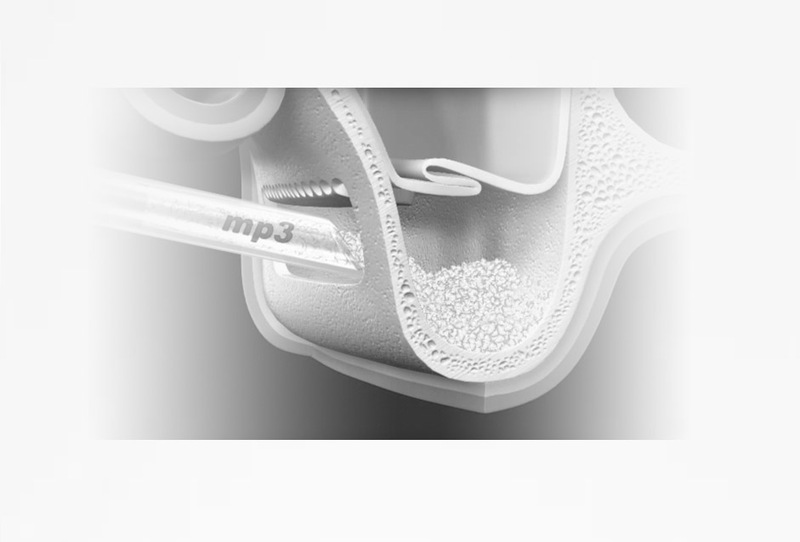 The concept of biocompatibility by itself has an essential purpose in the implant of permanent prosthetic elements inside the human body, but it is extremely restrictive in case of materials used for bone reconstruction. 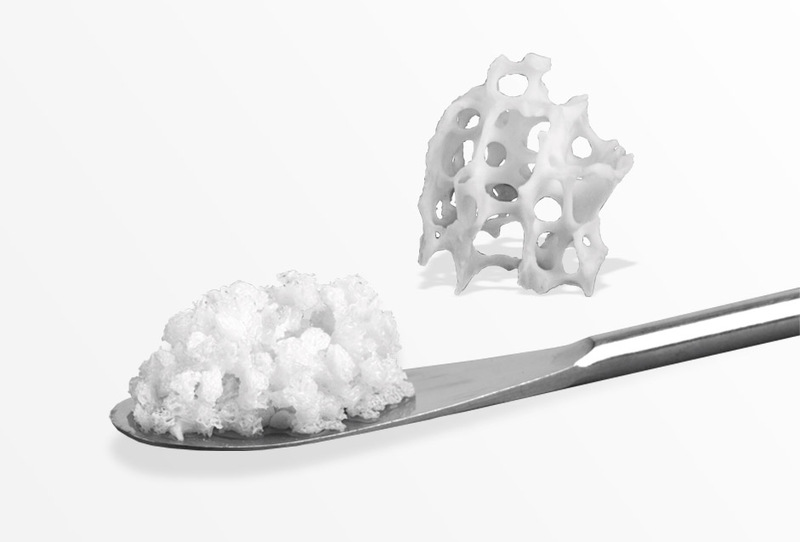 In the case of synthesized hydroxyapatite or natural bone hydroxyapatite derived from aggressive manufacturing processes, osteoclastic cellular response is slow, causing extremely prolonged resorption time.